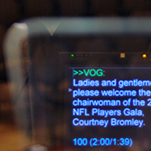 Capitol Prompting Service, Inc. is a full service teleprompting company based in Washington DC. 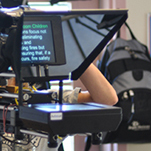 Since 1979, we have provided unparalleled production services for both public and private organizations. Our state of the art industry standard equipment, coupled with the seniority of our technicians, makes us the first choice for prompting services. We'll never leave you Speechless!